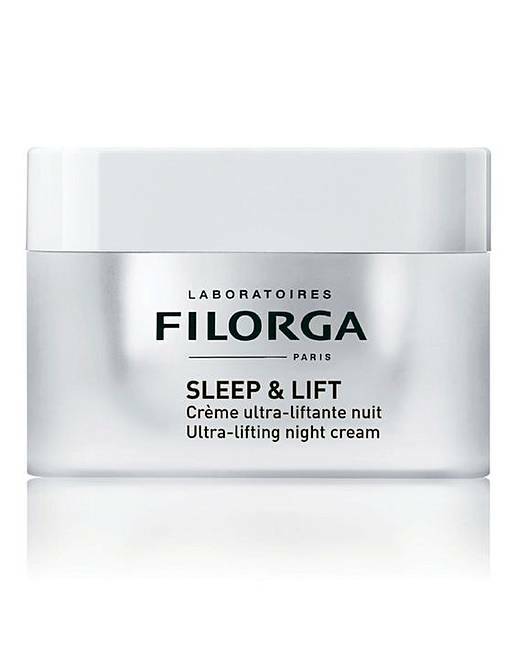 Sleep and Lift Ultra-Lifting Night Cream from Filorga offers a restructuring lift effect, night after night! Included in a cream for the first time, Plasmatic Lifting Factors are combined to visibly tighten the features, plump the skin and sculpt the face. Derived from research into skin recovery, an amino acid duo regenerates the skin to restore its elasticity and density overnight. This is all offered in an ultra-cocooning balm texture for a smoothed skin effect, night after night. How to apply: Apply in the evening to a perfectly clean face and massage to work into skin.